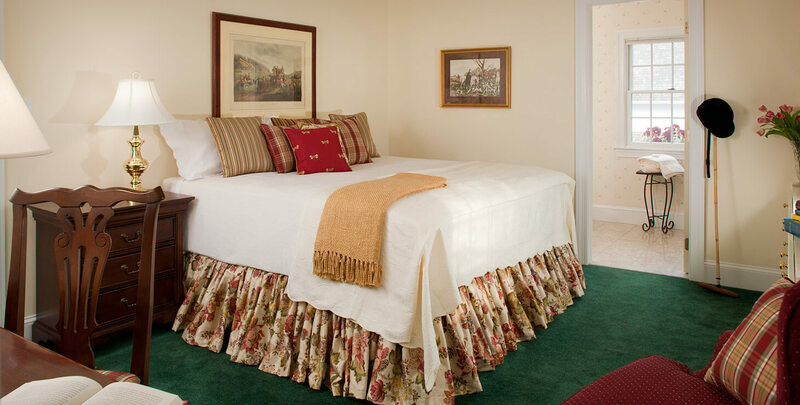 This charming room has a specialty king bed (or 2 twin beds) dressed with hand-made pillows and bedding ensembles done in vibrant hunt country elegance finished with crisp white linen. A secretary desk greets you as you walk in the guest room along with a Queen Anne chair situated perfectly near the window. A built in bookshelf hosts a wall full of hardback novels and a flat screen television. The Jockey has an en suite private bathroom with marble floors, cozy towels, and shower. When making reservations please specify if you would like 1 king bed or 2 twin beds. Men deserve cool & unique gifts. 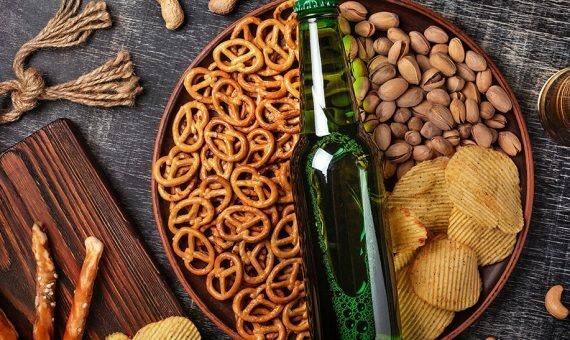 Surprise him with a basket packed with a mix and match of craft brews, premium snacks, an opener, koozies and more!